We take for granted the level of reliance that we place on something such as our air conditioning system. This is especially the case during the hot summer months across the state of Florida and abroad. What do you do though in the event that your air conditioning system fails out of the blue? There are many times when an air conditioning system fails without showing any warning signs at all. This can leave you with a very hot home and a need for an emergency air conditioning Jacksonville FL professional immediately. The first thing you want to do when your air conditioning system fails is to try and avoid the panic. The entire system is probably not broken, but even if it is, chances are it can be replaced and get back up and running shortly. You want to take things one step at a time as you go through the process of trying to figure out what is wrong with your air conditioning system and also how to repair it. Once you start to run into issues with your air conditioning system, the last thing that you want to do is to keep on running it. 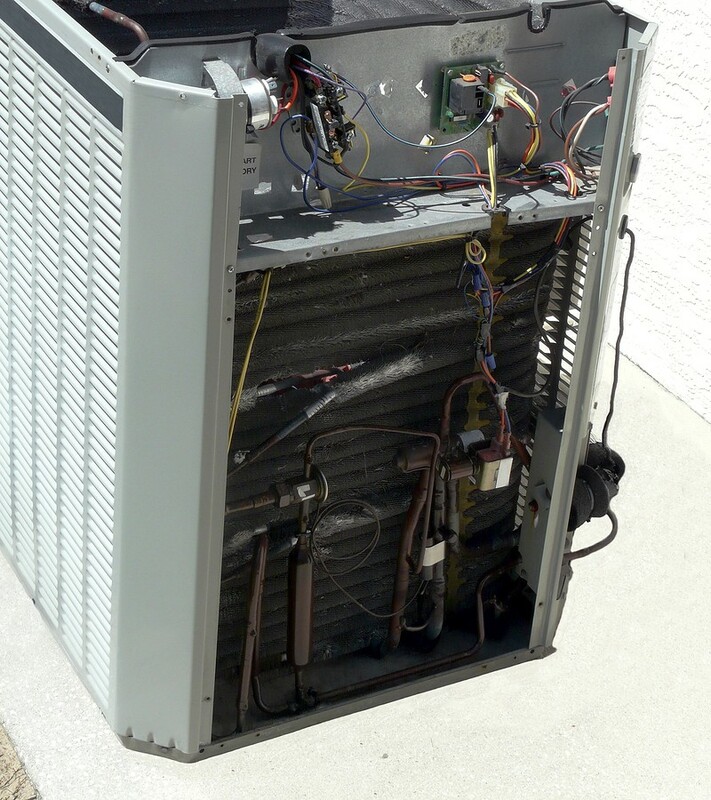 Your air conditioning system has a lot of components that go into its successful functioning. Once those components start to break down, other parts of the unit may have to pick up the slack and have more stress placed on them. Though this could keep the system running for a period of time, more permanent damage could actually be done. You want to shut the power to the central air conditioning system should this start to occur. Make sure that there is not any unnecessary stress that is being placed on the system to try and keep it running. Though you are in an emergency air conditioning Jacksonville FL situation, you do not want to make matters worse by trying to force your system to keep on going. Reaching out to a professional such as us at J&W Heating and Air should be the next thing that you do. We have an emergency air conditioning Jacksonville FL team that is ready for situations just like this. We understand the urgency that exists when something such as your air conditioning system fails. It is pivotal that your system be back up and running in no time so that your home can be cool and comfortable all over again. What we are going to do once we get on-site is that we are going to work to truly diagnose the root cause of the problem. Once the problem is identified, it is then a matter of us taking the steps that we need to in order to devise a plan to repair the system and get it back up and running again. When the time comes that in the clear with your emergency air conditioning Jacksonville FL system, you then want to be sure that you are doing all that you can to stop this from happening again. This means getting your system on a regular maintenance plan so that it can be properly cared for. This can include things such as annual tune-up, someone to come and clean the air ducts routinely, and so on. A regular maintenance plan is a true asset that all air conditioning systems can benefit from. Our emergency air conditioning Jacksonville FL professionals are ready and willing to help should your system start to fail on you. Once you start to run into issues with your air conditioning system, you do not want to panic. Follow what has been laid out above and be sure that you are reaching out to u sat J&W Heating and Air as timely as you can. The faster that professionals can diagnose the problem, the quicker your system will be up and running again.